Prosperity. The very word evokes diverse reactions. 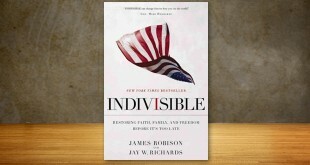 Some Christians believe in a prosperity that borders on greed. Others embrace a life of poverty. But somewhere in between lies a Scriptural balance. 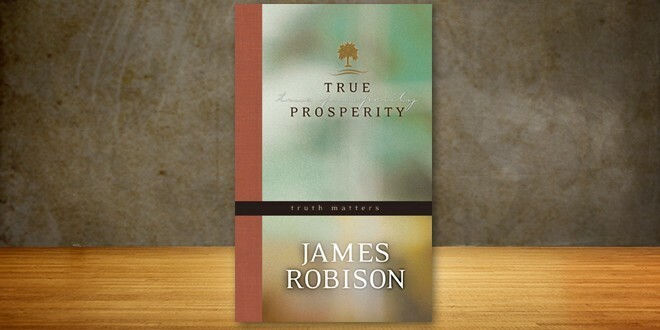 In True Prosperity, James Robison evaluates his own experiences through a holistic view of the Bible’s teachings to discover the truth about wealth, wisdom and Godly prosperity.